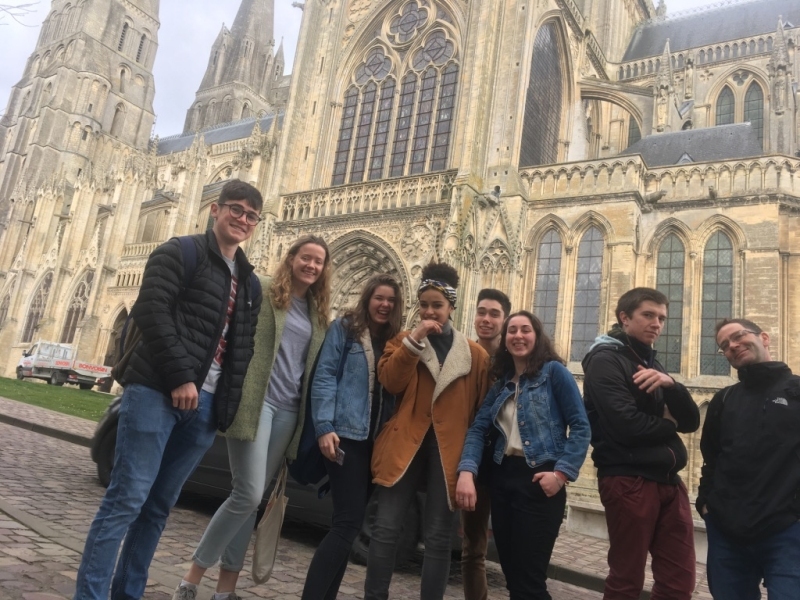 Just before Easter Holiday, a group of 16 French A level students have spent a week in France with their correspondents in Bayeux, France. 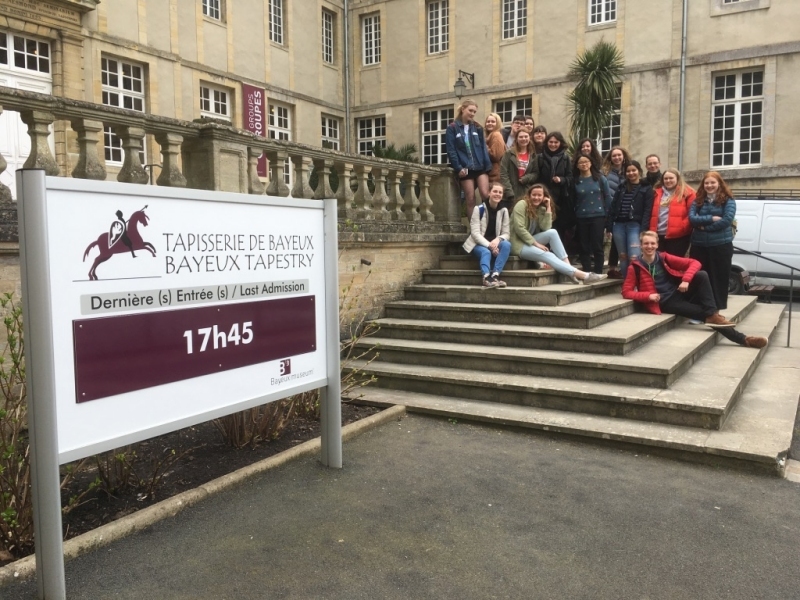 This trip was even more special as it was a celebration of almost 20 years of exchanges between our school and Lycée Alain Chartier and brought a fresh vibe to the twinning relationship between Dorchester and Bayeux which started almost 60 years ago. 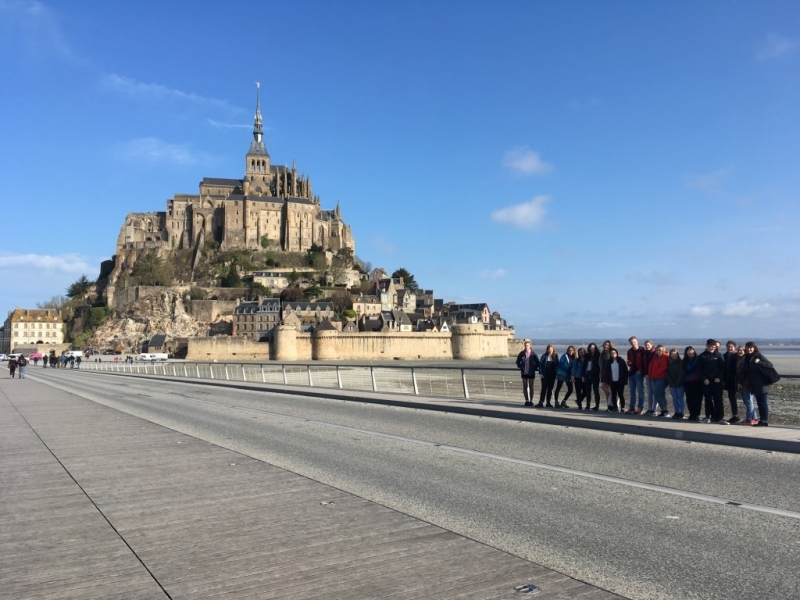 Students have been able to practice their language skills and immerse into the real life of French counterparts and their families. They walked away with genuine practical experiences of putting the language into context, with relationships forged for life and lots of very happy memories. 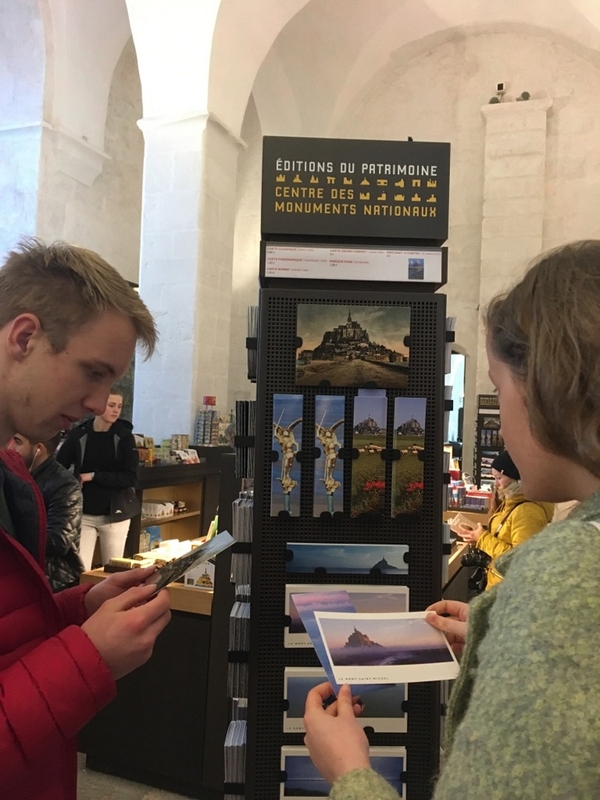 From the exploration of the rich culture of the region which also breaths the poignant history of the Second World War everywhere they went, the students have enriched their knowledge of the past and the present while developing their repertoire of language needed for the forthcoming exams. 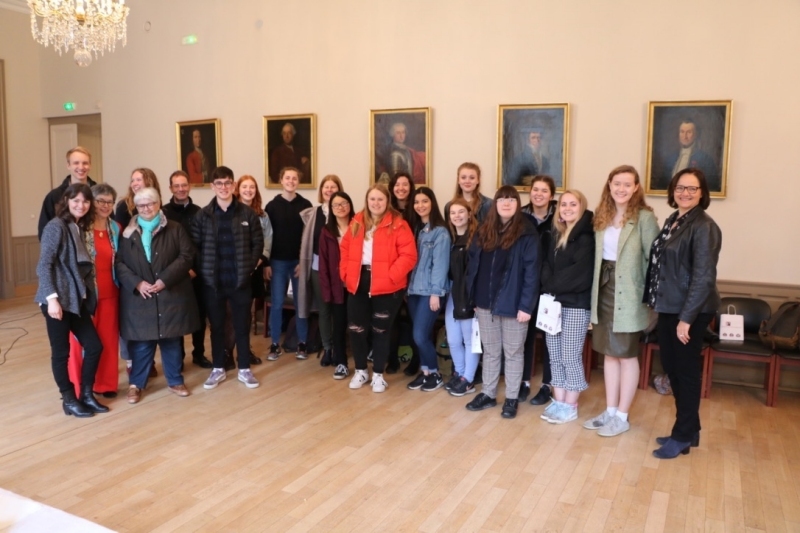 Students were a credit to the school and were congratulated by the representatives of the local council at a reception held in their honour, particularly about the quality of French spoken and their impeccable behaviour. 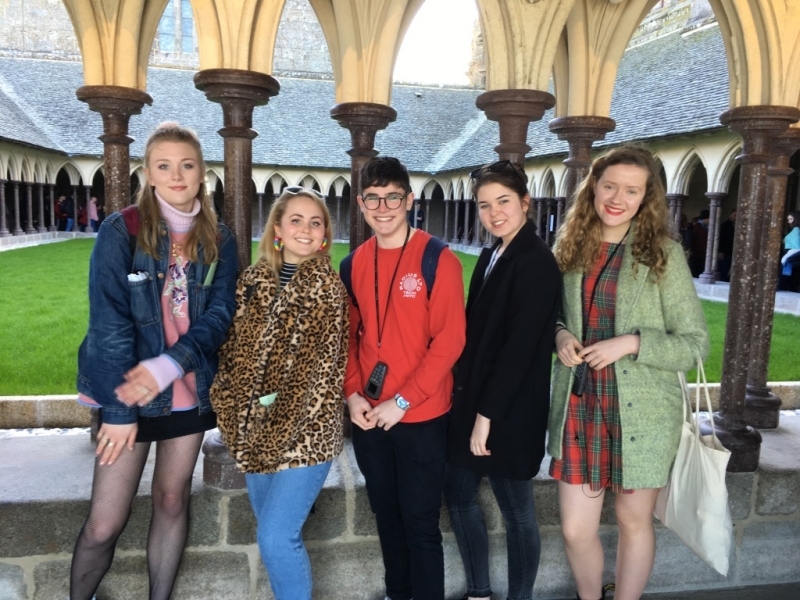 They were interviewed by local journalists and it was lovely to hear our students’ mature insights and views in the local news. An exciting trip worth every minute! Already looking forward to next year!